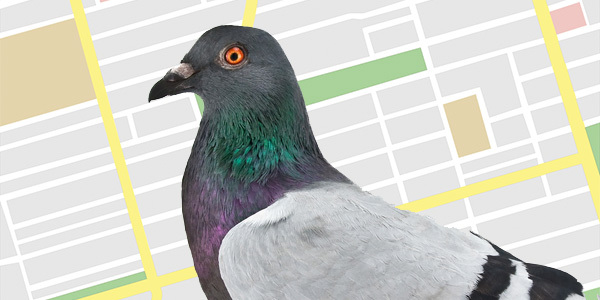 Google “Pigeon” Updates Local Search Algorithm With Stronger Ties To Web Search Signal. Finally and appropriately named update! Google calls it Pigeon because they like to crap on local businesses!